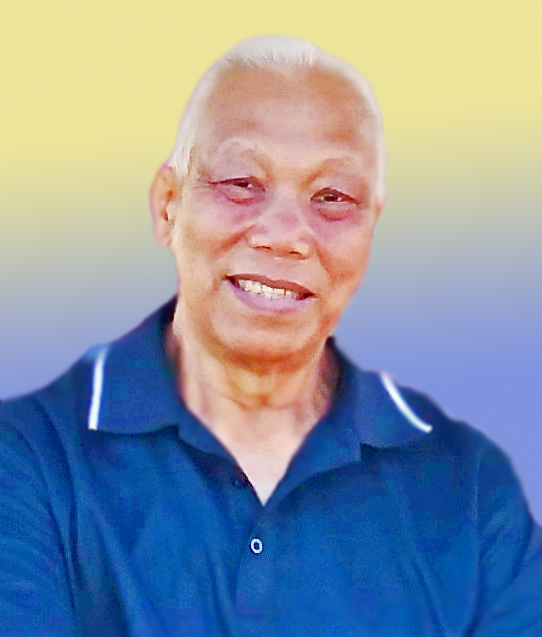 Benigno "Benny" M. Visitacion graduated peacefully to heaven in his sleep at his residence in Waipahu on April 11, 2018 and joined his wife Emmie Visitacion. He is survived by his daughter, Jennifer and his grandchildren Kenji and Jordan. Benny worked in the construction business for over 33 years and retired to do what he loved most, diving and ballroom. Benny will be remembered by his family and friends for his giving heart and his willingness to serve his family, his friends, and his community at a moment's notice. He has fought the good fight and has won the battle over cancer for he is no longer in pain. He will be deeply missed by all. Memorial services will be held at Mililani Mauka Chapel on Monday, June 18, 2018 at 630pm and burial services will be held at St. Joseph Church in Waipahu at 830am and will continue to the burial site at Mililani Mortuary.